Ahead of the application period opening for 2019 Le Mans Cup entries on December 7th, the ACO has released details on various regulation changes for the series which will come into effect for next year. A system of “Pitstop Handicap” will be applied to the top five GT3 cars in the championship at each round after the season opener. It will be applied for each event according to the championship points at the end of the previous event. The calculation of the Pitstop Handicap for the top five will be the following: (Number of points of the 1st/2nd/3rd/4th/5th placed competitors. Numbers of points of the sixth placed competitor) x 0.5 = additional seconds added to the pit stop time. 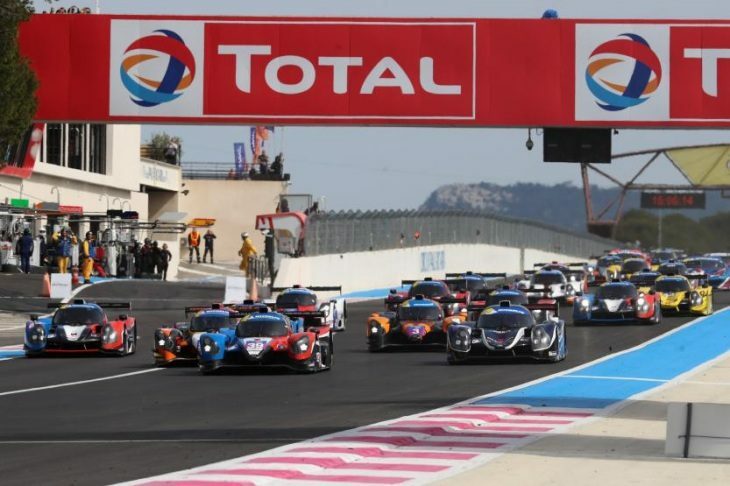 The series will also allow a single car to be entered in a new “innovative category”, which is a category that has been added to help promote new technologies, in “the spirit of Garage 56 at the Le Mans 24 Hours”. The car must be the product of an innovative technological project which will be assessed by the Selection Committee. The ACO will have to obtain the necessary guarantees regarding safety, performance and reliability of the car, as well as all other requirements it deems necessary. The innovative car will take part in the race outside the classifications.